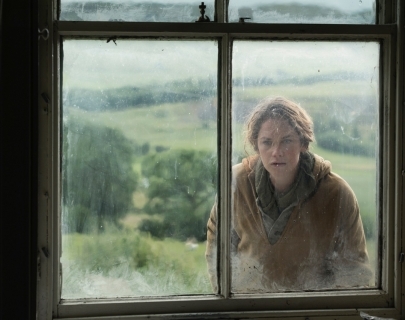 Following her father’s (Bean) death, Alice (Wilson) returns home to Yorkshire for the first time in 15 years to claim ownership of the family farm, only to find it in complete disrepair. In her absence, her troubled older brother Joe (Stanley) has been struggling to look after their father and keep the farm from going under. As tensions rise between them, Alice must confront traumatic memories to find a way to restore the farm and salvage the bond with her brother before both are irrevocably lost.